There are only a few things I get heated about. The top of the list? Sulfates. I’d say they’re sitting right below equal pay and right above Cheez-Its not being gluten free (one day). I struggled with bumps and redness on my shoulders, back, and chest for years, thinking it was acne. It affected my self esteem and even the styles of clothes I felt comfortable wearing. Imagine my surprise when simply switching my shampoo and laundry detergent made it clear up almost right away! How? I stay away from sulfates. Sulfates are bad mamajamas. In fact, they’re most likely hiding in your shower or chilling on your bathroom sink right now. 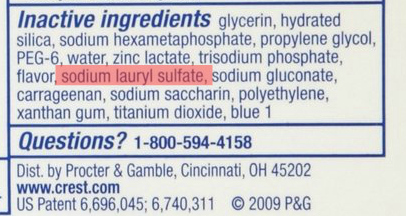 There are hundreds of different sulfates, but the three you’ll come across the most often are Sodium Lauryl Sulfate (SLS), Sodium Laureth Sulfate (SLES), and Ammonium Laureth Sulfate (ALS). This is the squad you want to stay away from. The word “sulfates” encompasses a broad category of foaming agents used in some of your favorite shampoos, toothpastes, face washes, shaving creams, and more (even baby products!). Michelle Sparrock of Live Clean (a brand that manufacturers sulfate-free shampoo) estimates that about 90 percent of shampoos and body washes contain sulfates. That’s pretty alarming, especially when you realize that this is the primary cleaning agent used in dish soap, toothpaste, laundry detergent, and even carwashes. Thankfully, at the end of the day, SLS, SLES, and ALS are safe chemicals in small quantities. They are not directly linked to cancer, so if you’ve been using them your whole life (lol we’re all in the same boat), don’t freak out. However, this doesn’t mean they aren’t irritating to your skin. There are still plenty of reasons why you might want to avoid sulfates. You know that burn you feel when you get even just a tiny amount of shampoo in your eyes? Yep. You guessed it! Sulfates. This irritating effect also causes those bumpy, painful spots on your scalp, razor bumps, and redness on your face or body. 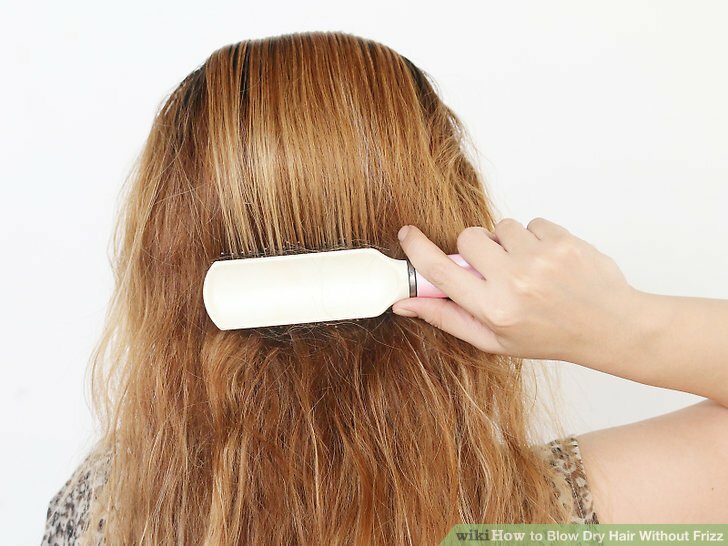 In addition to being irritating, sulfates can really dry out your hair and skin. Your hair may become brittle, break easily, or even start thinning (no thank you!). When sulfates strip your skin of natural oils, it overcompensates by producing even more, which gives you that lovely oily shine with dry, flaky skin. Thankfully, there is an answer! There are many sulfate-free products out there that use alternatives to SLS, SLES, and ALS. To name a few: Sodium Cocoamphoacetate, Cocamidopropyl Betaine, Lauryl Glucoside, Coco Glucoside, Disodium Laureth Sulfosuccinate, and Disodium Lauroamphodiacetate. Check all your current products and see how the measure up. 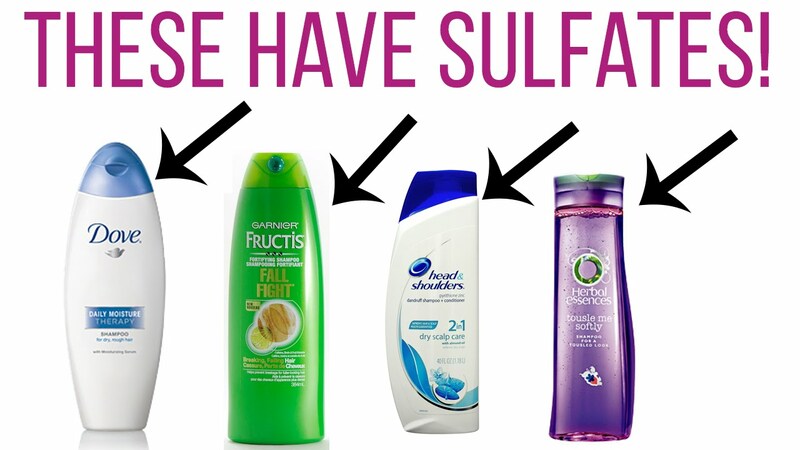 Sulfates are usually towards the top of the ingredient list, so it’s pretty easy to check! Going sulfate free can have amazing health and beauty benefits, but it can also be a big adjustment. 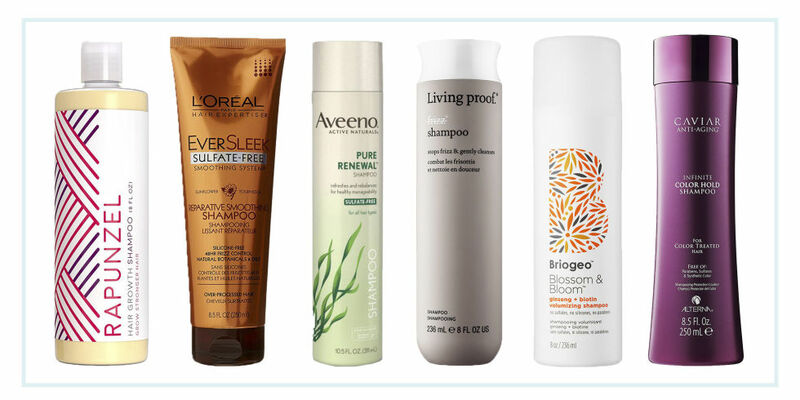 Sulfate-free formulas are milder, which is a good thing when it comes to face and hair products. These won’t strip your hair and skin of their natural oils. However, this also means that they won’t get the highly foaming feel you may be used to having. Even though foam is not necessary for cleaning, the majority of consumer studies tell us that most people prefer super sudsy shampoos. Another thing you need to know is that products made without SLS, SLES, and ALS are often more expensive. This is because the sulfate alternatives cost more to make and are also needed in higher concentrations. However you’d be surprised at how many companies are now jumping on the sulfate-free train! You can definitely find some options even at a Walgreens or Target. 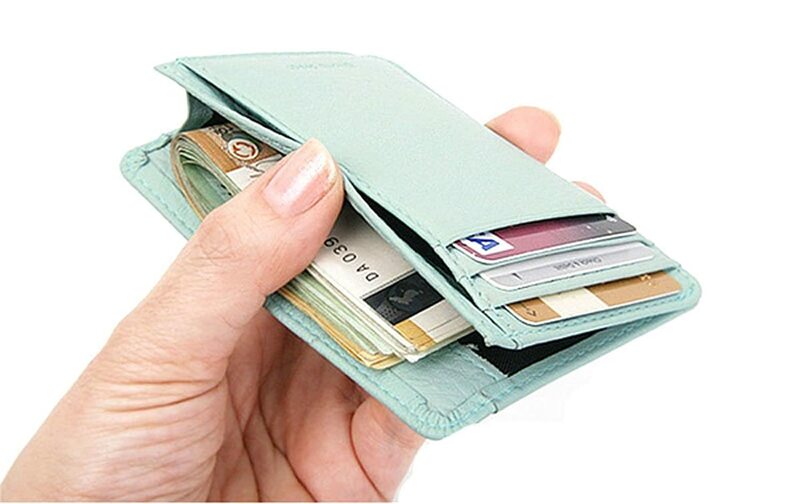 Finally, the hardest part about making the switch is that you will not have the massive range of options you once had. Gone are the days when you can walk into Target and buy any shampoo off the rack just because it smelled good. 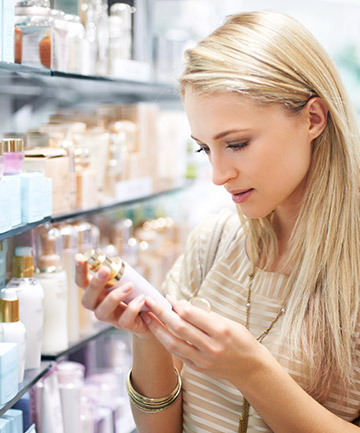 You’ll do a lot of ingredient reading (thankfully sulfates are at the top of the label), and you may be disappointed to discover that some of your favorite brands use sulfates. Making the switch can be hard. However, one thing I can guarantee is that it’s worth it. 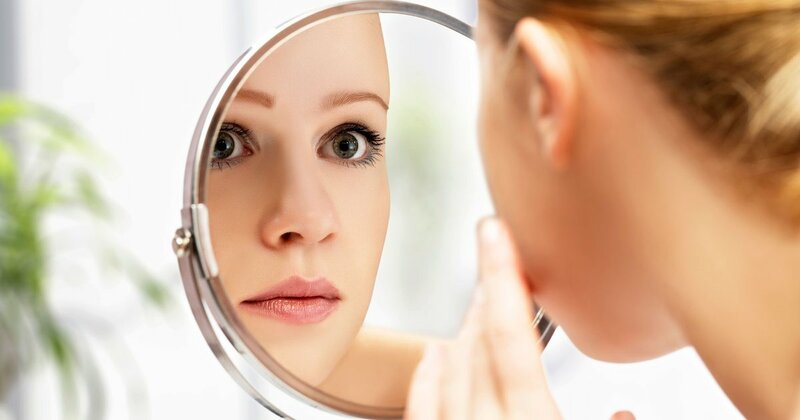 You can become part of a world without frizzy hair, oily skin, acne, and razor bumps. All it takes is reading a couple ingredient labels. This is the list I used to find my first sulfate-free hair products. It can help you as you start your search!